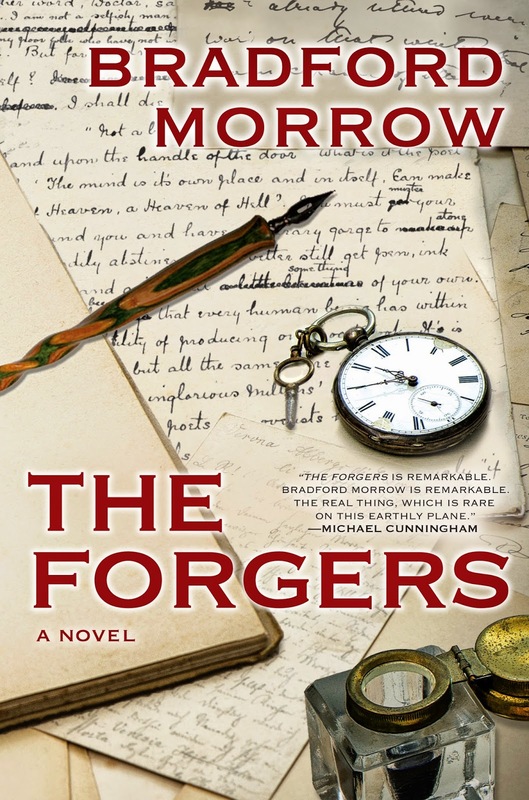 The Page 69 Test: "The Forgers"
Bradford Morrow's novels include The Diviner’s Tale, Ariel's Crossing and Giovanni's Gift. He is the founding editor of Conjunctions and has contributed to many anthologies and journals. A Bard Center Fellow and professor of literature at Bard College, he divides his time between New York City and upstate New York. As fate would have it, page 69 in The Forgers marks the opening of a search the narrator will come to regret he ever began. His interest in locating the whereabouts of a man named Henry Slader, however, runs far beyond mere curiosity. He cannot logically make a connection between the mutilation slaying of his fiancée’s brother, Adam Diehl, a reclusive rare books and manuscripts collector, and this mysterious Slader. When he discovered a hidden invoice demanding payment for a cache of Arthur Conan Doyle letters, however, he was compelled to try to track Slader down. The reason? He knows for a fact that these valuable letters, dating from when the creator of Sherlock Holmes was writing Hound of the Baskervilles, are forgeries. Magnificent and masterful forgeries, forgeries that even alter and add to Doyle’s biography. But forgeries nonetheless. And more to the point, or closer to the bone, if you will, our narrator Will (who admits his name only once in the book) knows they are fakes because he himself now owns them—and envies the creator of such magisterial work. It’s a maze of a page, in other words, one in which an iniquitous but brilliant handful of outcasts operating the peripheries of the book world come into contact with “well-meaning decent book people” who constitute “a crazy quilt of devotees who often shared little else than a rabid passion for the printed page.” In this brief passage we also encounter a rare book dealer named Atticus, whose parents were obvious To Kill a Mockingbird fans. Atticus, who sold Will the Baskervilles letters, is his longtime friend and colleague—they’ve had their ups and downs, especially after Will was arrested and prosecuted for fraud, and Atticus discovered he owned a number of Will’s superb but worthless forgeries—and admits to having dealt with Slader in the past but has no idea where he is now. One of the themes of The Forgers is that to sustain a lie, to create something false that aspires to be real, one must frame that lie in a plenitude of probability. In other words, it takes a lot of truth to tell a good lie. 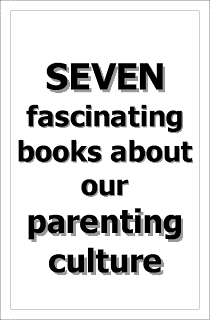 And here, on page 69, just as on the pages before it and the pages after, the reader will encounter a weave of truths and falsehoods, in a book that harbors authentic rarities and artful forgeries side by side. Writers Read: Bradford Morrow (February 2011).